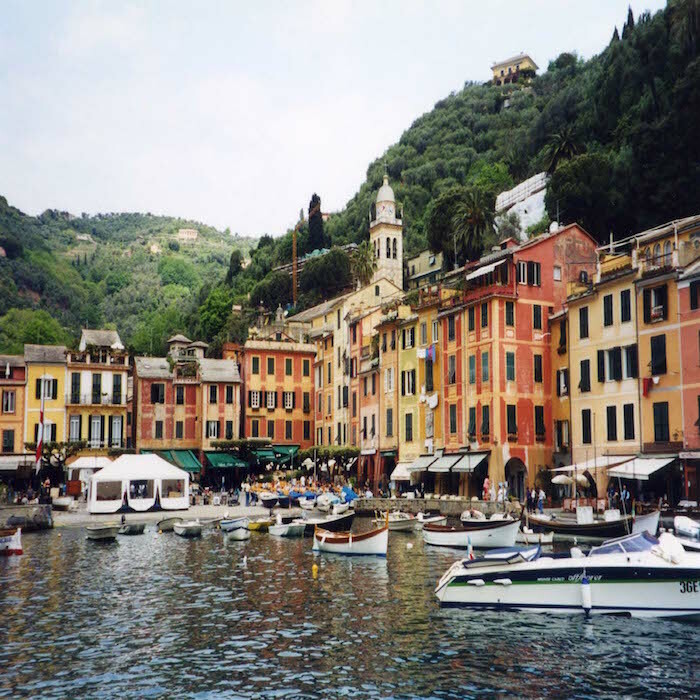 Your full day Private Italian Riviera Tour will take you on a fascinating journey to discover the lovely towns of Rapallo, Portofino and Camogli! 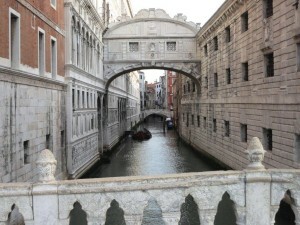 Your driver and your guide will meet you at your accommodation in Genova to take you on a full day excursion. The journey will start immediately while you enjoy the enchanting views from the car. 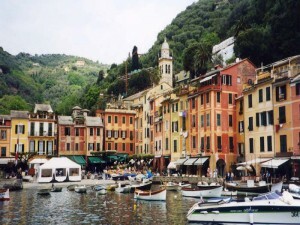 Your fist stop will be the charming Rapallo. 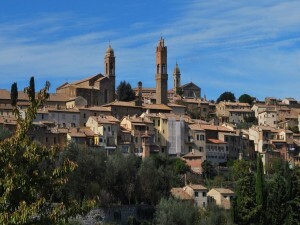 This beautiful village is famous for its unique location, lovely streets and buildings and amazing food! 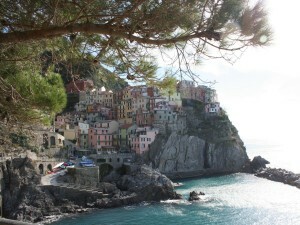 Artists and writers from all over the world decided to spend here their winters or to retire in this little paradise! 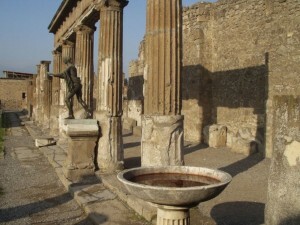 Your guide will unveil in front of your eyes the little gems hidden in this city. After your tour you will taste the delicious local food! Enjoy the typical pesto sauce, bruschette, cheeses and cold cuts. After the tasting you will have some free time. 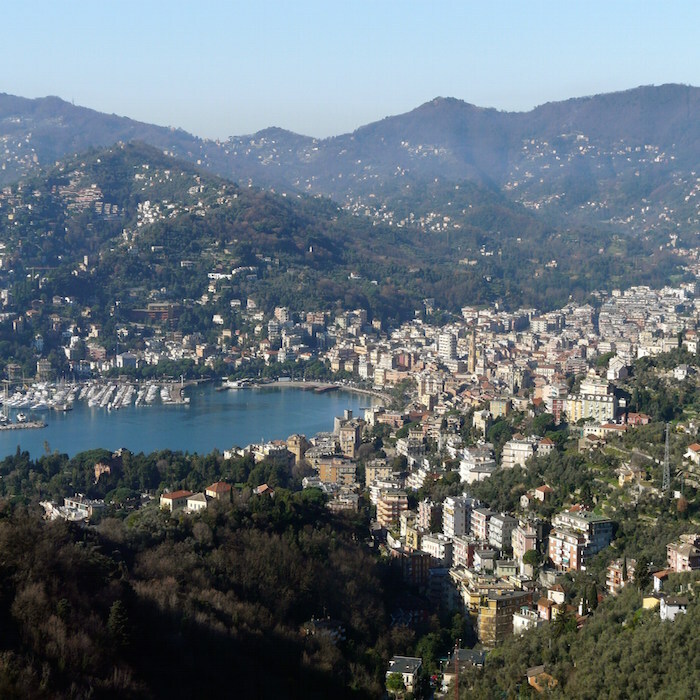 We suggest to enjoy a mouth-watering lunch in one of the many characteristic Rapallo’s restaurants or to keep exploring the town! 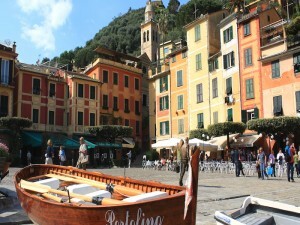 Be sure to be back on time to continue your tour to Portofino! 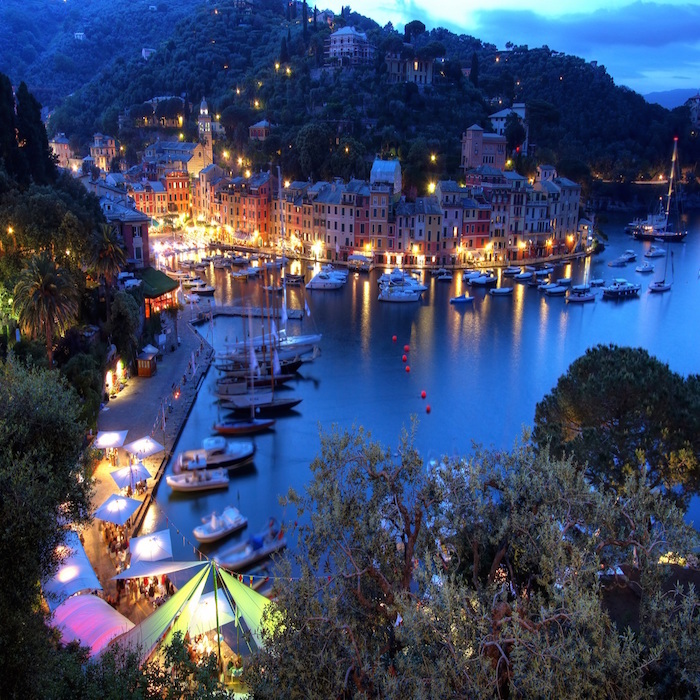 The lovely fisherman village of Portofino is well known around the world for its unique harbour and its popularity among famous visitors! 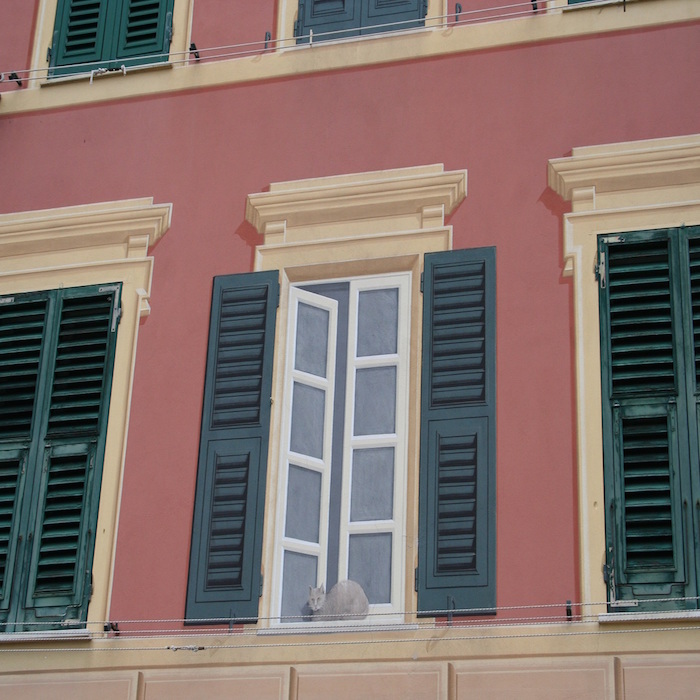 The town was built around a very small harbour; its houses are all painted in bright colors. 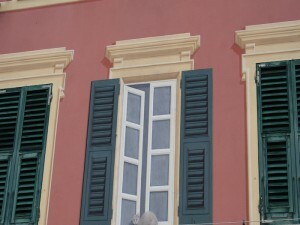 Many luxurious villas were built here during the 19th and 20th centuries by the European aristocracy. 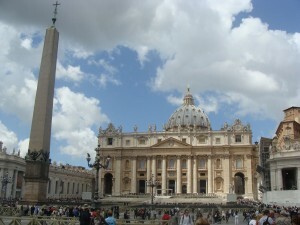 Your guide will help you to discover the lovely city centre, with its characteristic buildings and charming churches. 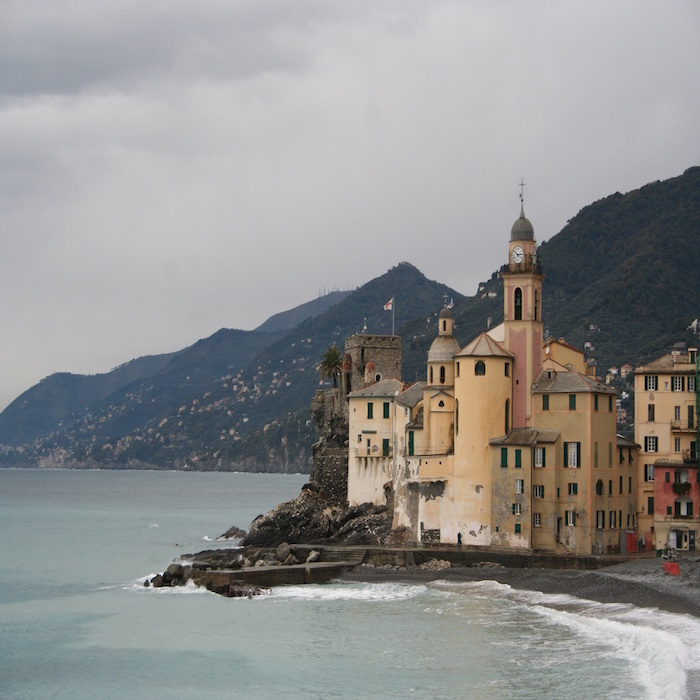 At the end of the tour you will meet again your driver that will bring you to your next destination: Camogli. 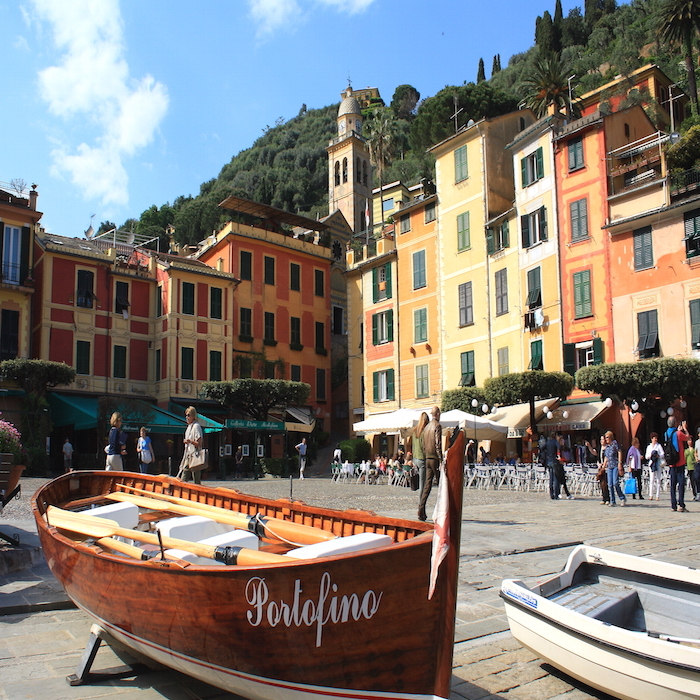 This is a charming tiny fisherman village located on the Golfo Paradiso; it is part of the Portofino Marine Protected Area. 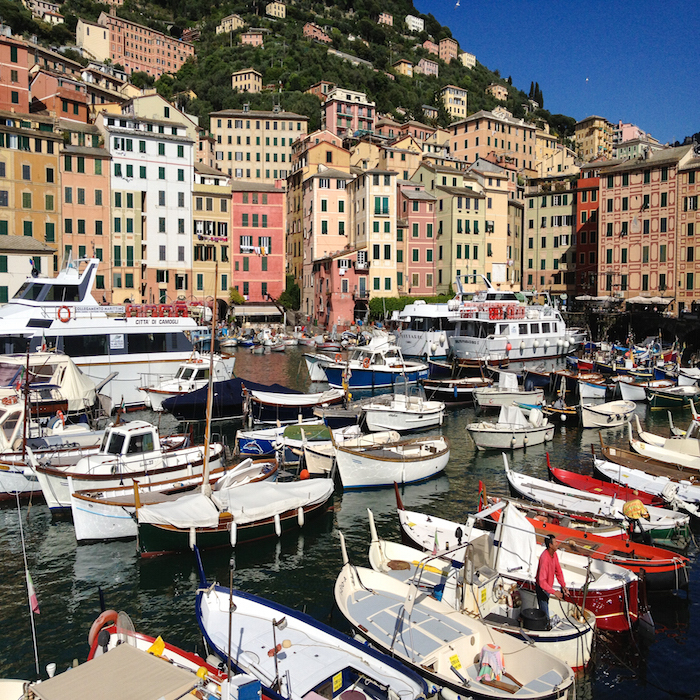 Enjoy the tour of this lovely town; Camogli will offer you stunning views from its harbour, colourful houses, beautiful Churches and a lovely little medieval castle! 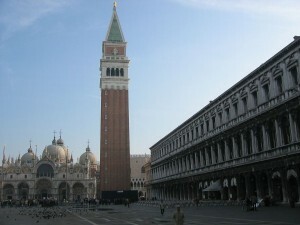 At the end of your tour your driver will bring you back to your hotel in Genoa. 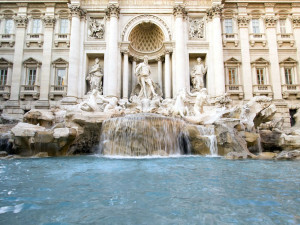 – Adult pricing applies to all travellers. 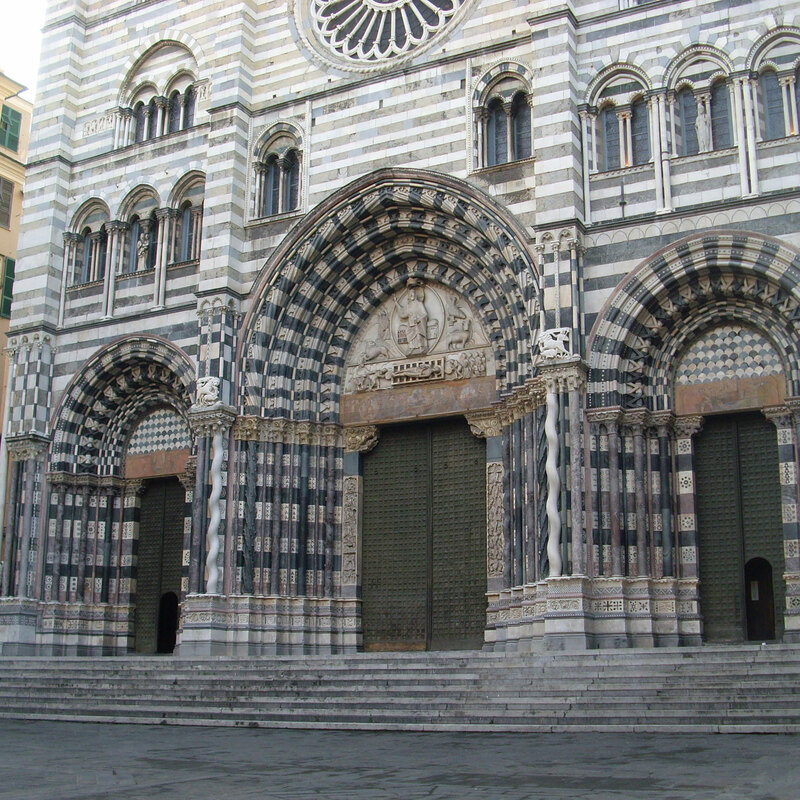 Category: Day Trips from Genoa. 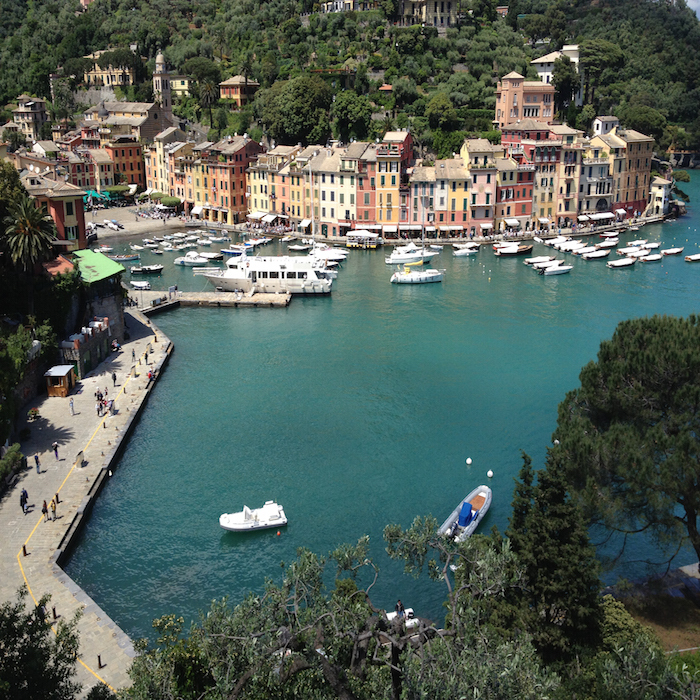 Tags: Camogli, Golfo Paradiso, Harbour, Italian Riviera, Medieval Castle, Portofino, Portofino Marine Protected Area, Rapallo, Villas. 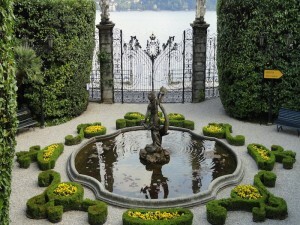 Stresa is a lovely village located on the shores of the enchanting Lake Maggiore. 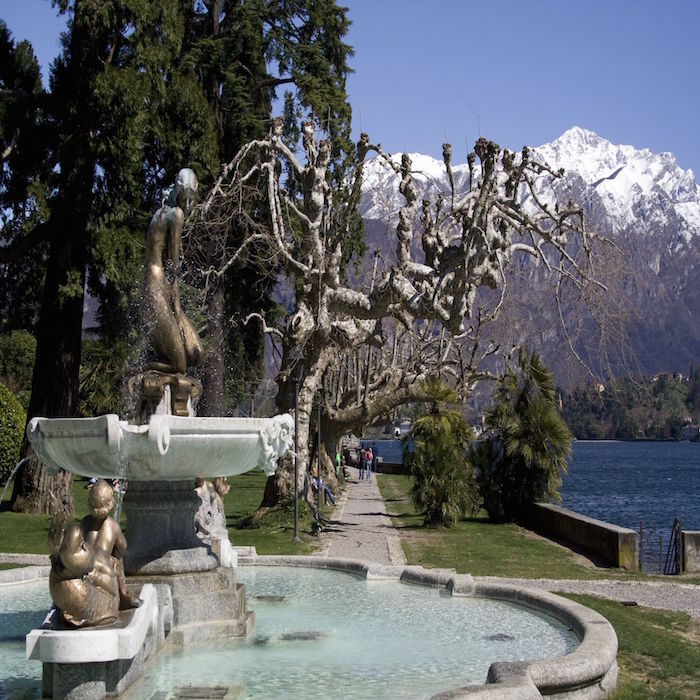 Thanks to the breathtaking views over the lake, in particular over the unique Borromean Islands, and the elegant Villas built by the Italian aristocracy over the centuries, for the last 200 years tourism had been the main source of income. 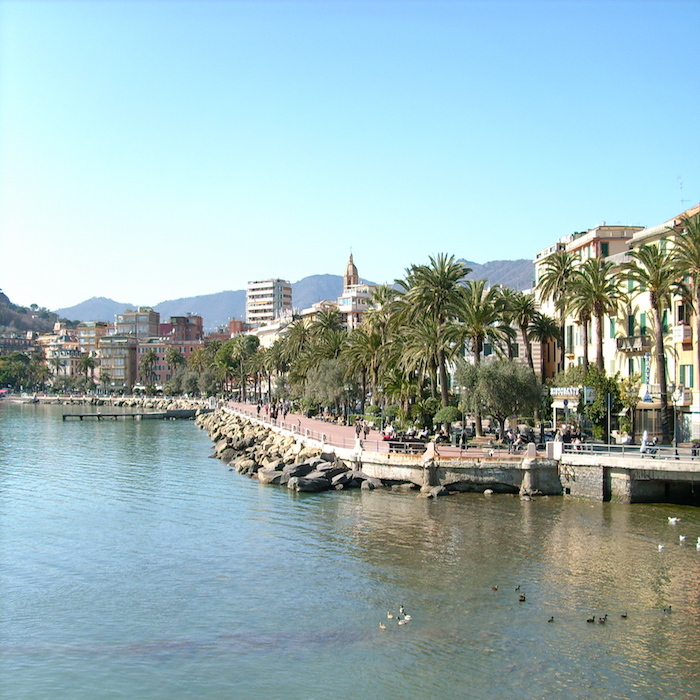 The town was probably founded around AD 998; it was just a small fisherman village for centuries. 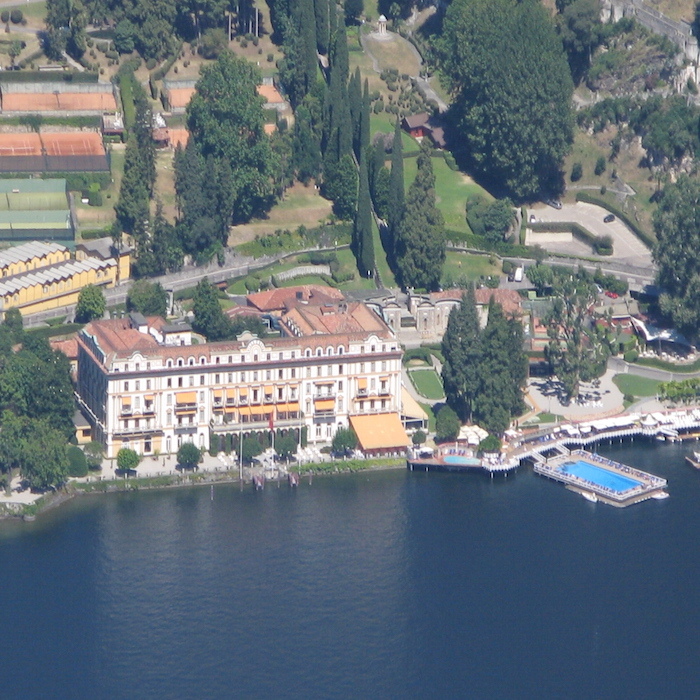 The name Stresa literally means strip of land. 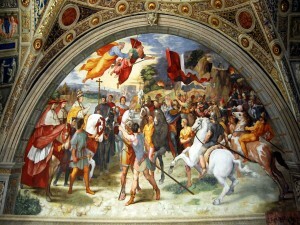 When the town passed under the dominion of the Borromeo Family everything changed. The poor village became a gorgeous town where the European aristocracy loved to retreat during the summer’s months. 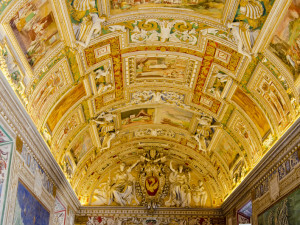 At the beginning of the 17th centuries many stunning Villas were built. When the Simplon Pass opened in 1806 the tourism doubled; a century later it was built also a rail tunnel. 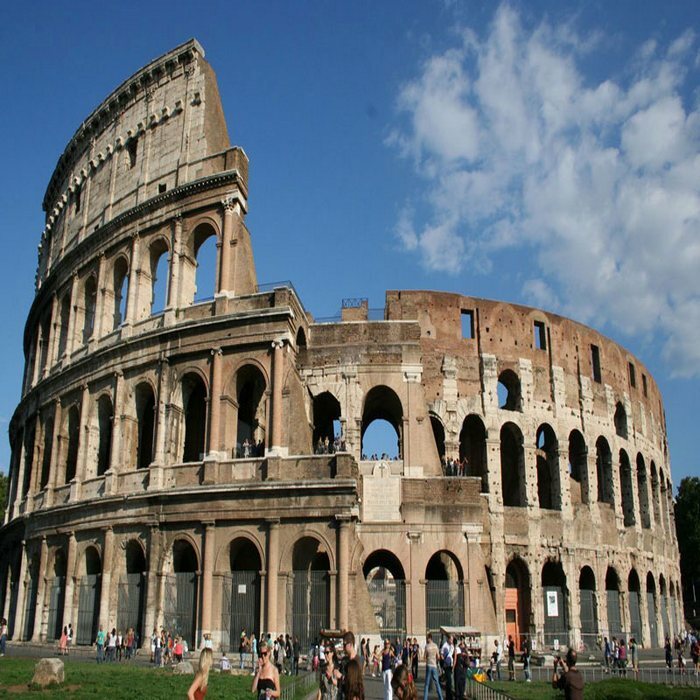 Many luxury hotels were erected in order to accommodate the growing number of visitors. 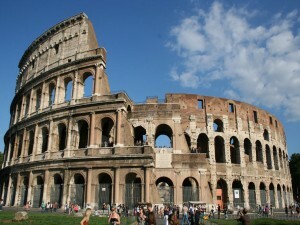 Tourists started to enjoy also the ski runs, bob sleighs and the first Italian ski jumps! 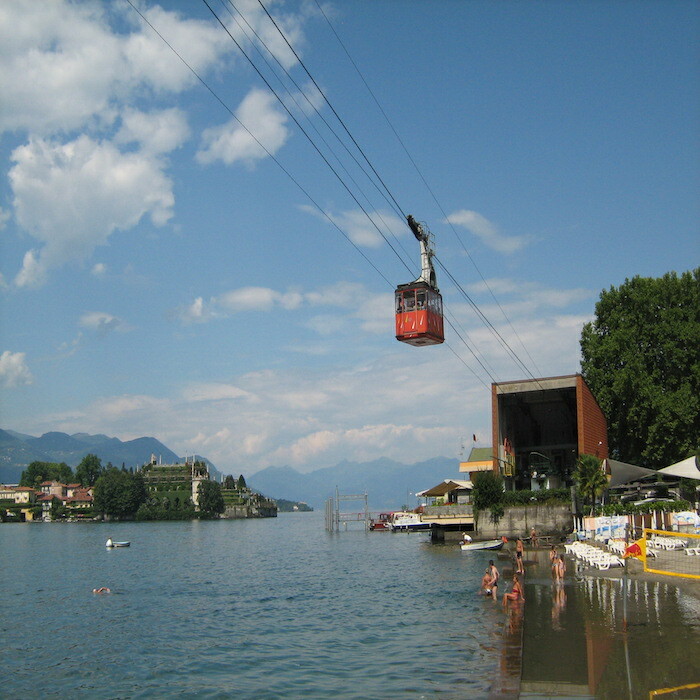 Category: Sightseeing Tours of Milan Lake Maggiore. 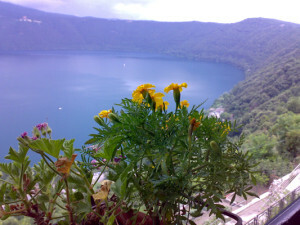 Tags: Borrromean Islands, Lake Maggiore, Monte Mottarone, Simploin Pass, Stresa Musical Weeks, Villas. 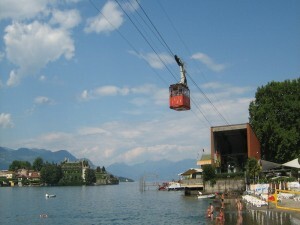 Today Stresa offers to its visitors a wide range of attractions. 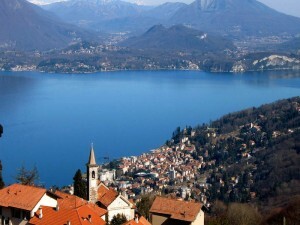 Get lost while walking around all the stunning Villas, enjoy the breathtaking views over the Lake Maggiore, visit the unique Borromean Islands or simply enjoy a cruise around the lake! If you are a mountain lover you can take the cable car that in 20 minutes will bring you on the top of Monte Mottarone! Visiting Stresa during the summer you can have the possibility to enjoy the Stresa Musical Weeks one of the most important classical music festival in Europe! 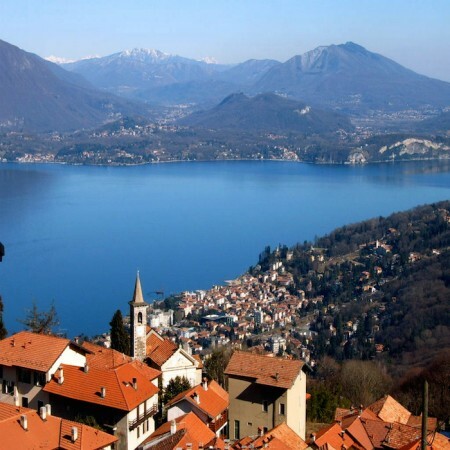 Your Private Lake Maggiore Tour will take you on a lovely journey to discover the charming Borromean Islands and the beautiful town of Stresa. 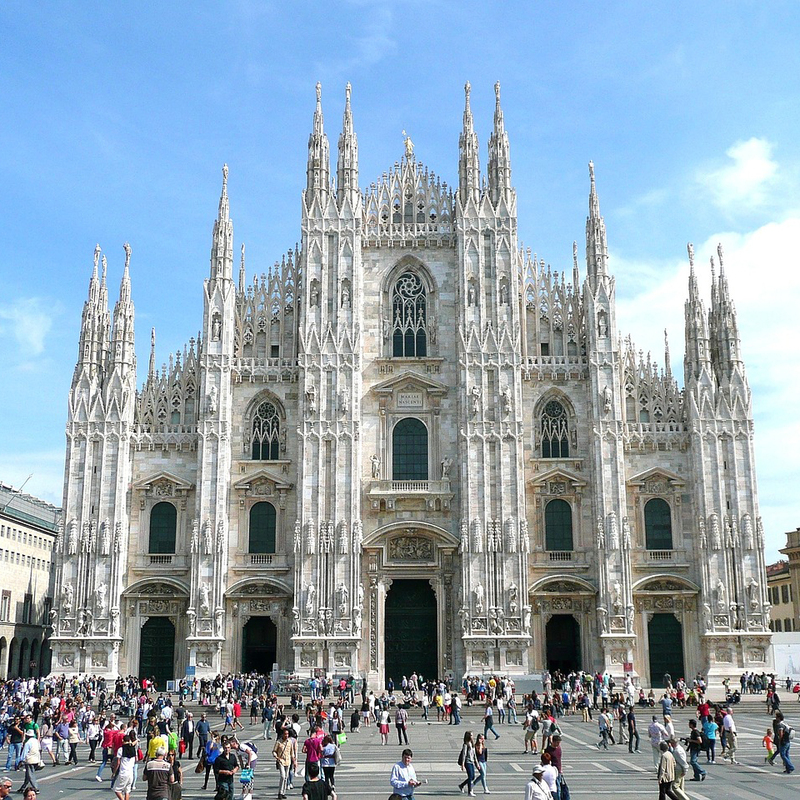 Your driver and guide will meet you at your accommodation in Milan to take you on a full day excursion. Your journey will start immediately while you enjoy the stunning views from the car. 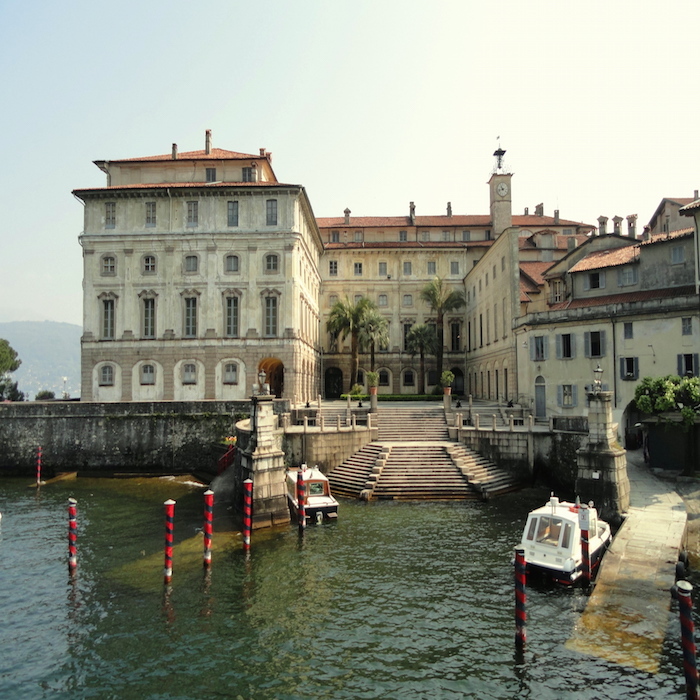 Your first destination will be the enchanting Stresa. 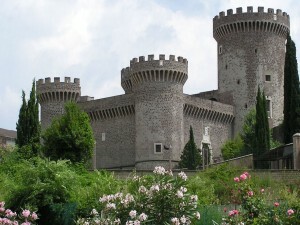 The towns is located on the river of the gorgeous Lake Maggiore in the Italian Lake Region. 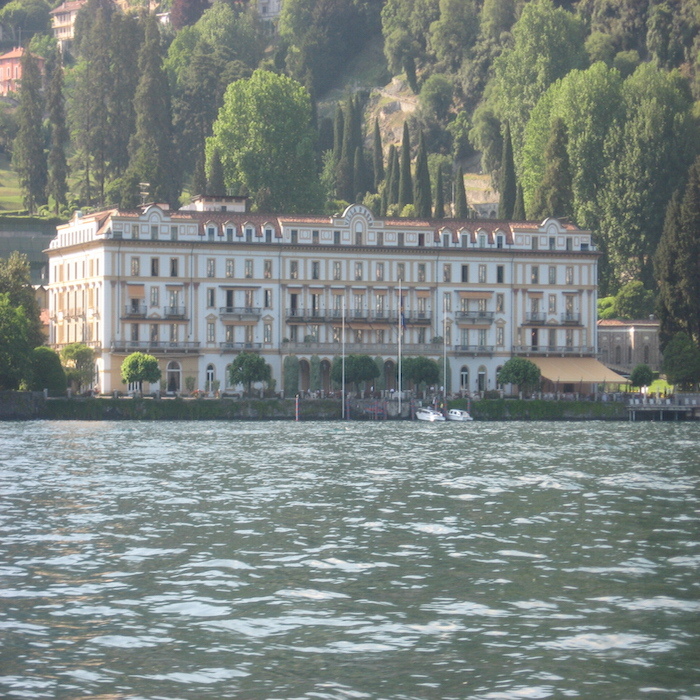 From here you will board a private boat that will bring you to discover the unique Borromean Islands. 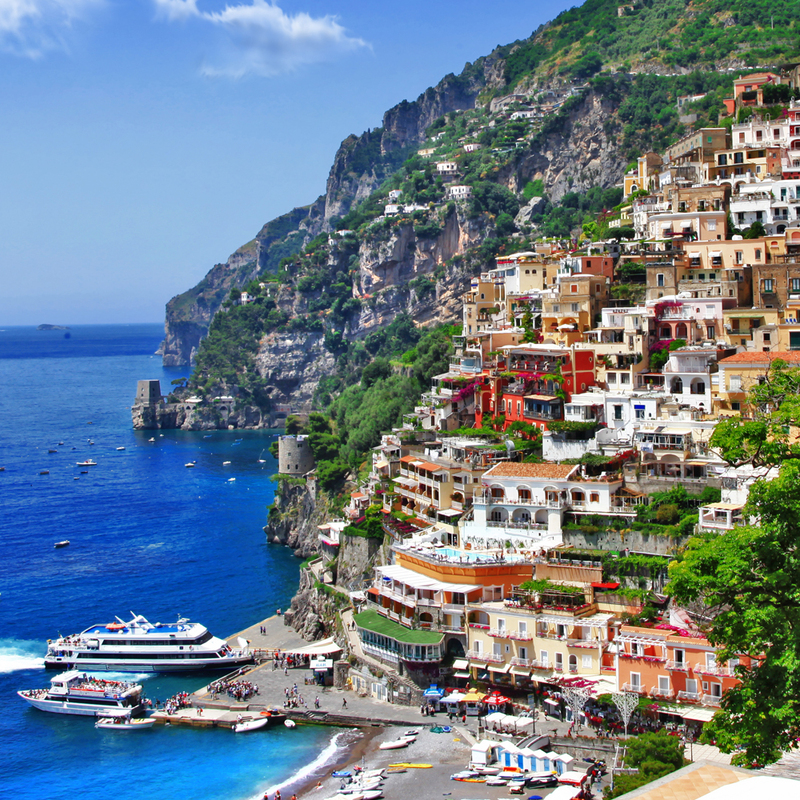 Once simple fisherman villages during the 16th century the aristocratic Borromeo Family bought the islands and hired the most famous architects and gardeners to restyle them. 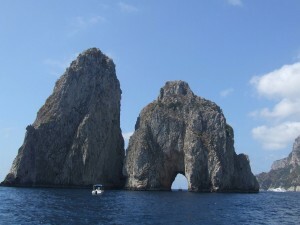 There are three islands: Isola Bella, Isola dei Pescatori and Isola Madre. 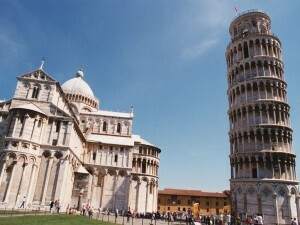 You will visit the first two. 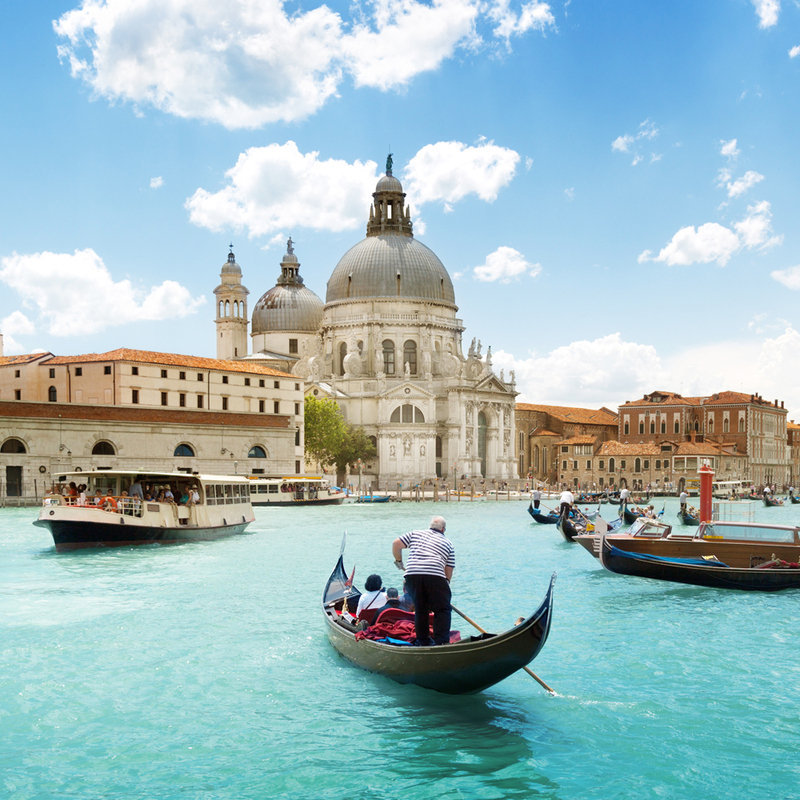 The marvellous Baroque Palace built during the 17th century is the main attraction of the Isola Bella. The Palace has also stunning gardens and six natural grottos; each grottos was decorated with shells and contrasting stones! 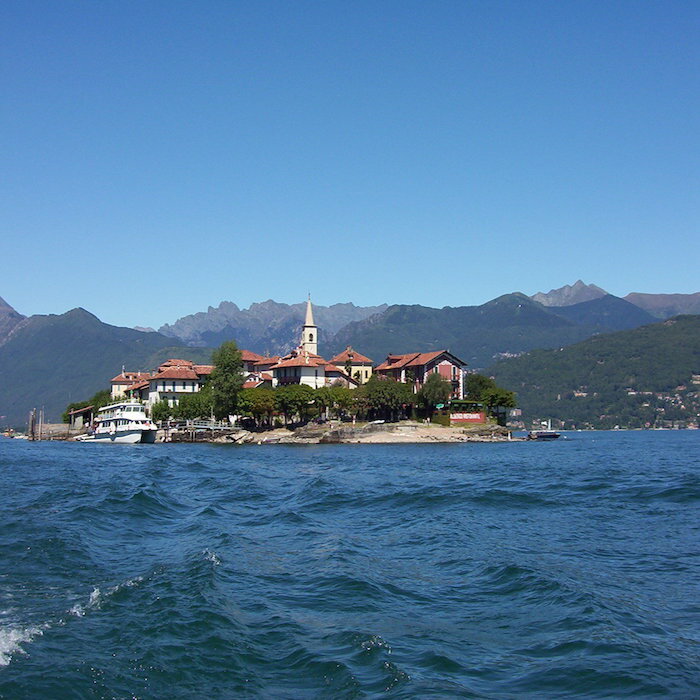 Isola dei Pescatori is the most picturesque of the archipelago. 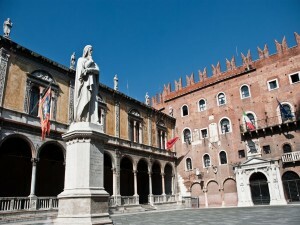 It is still inhabited by the descendent of the fishermen left there by the Borromeo. Its narrow street and perfectly preserved buildings seem untouched by the time. 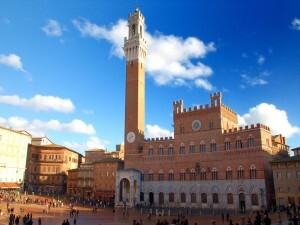 There are many typical shops and mouth-watering restaurants! At the end of your tour we suggest you to try one of them! 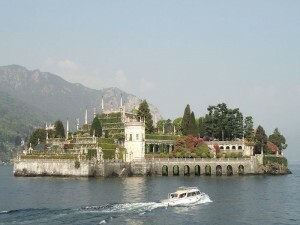 After the visit of the islands it is time to go back to Stresa and discover its beauty! 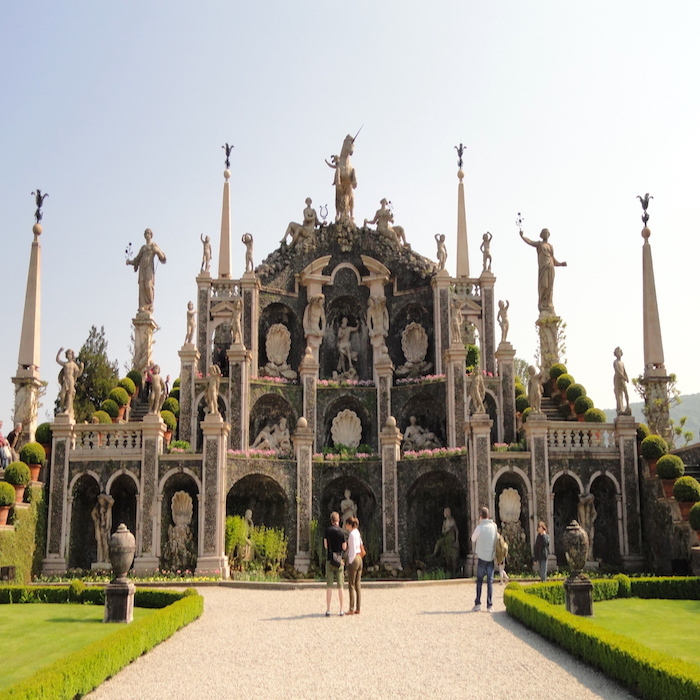 Also Stresa was just a poor village when the Borromeo Family arrived centuries ago! 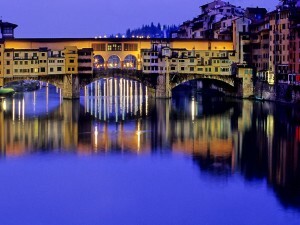 They transformed it into a gorgeous town where the European aristocracy loved to retreat during the summer’s months. 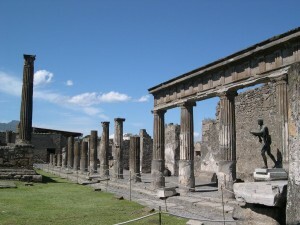 At the beginning of the 17th centuries many stunning Villas were built. 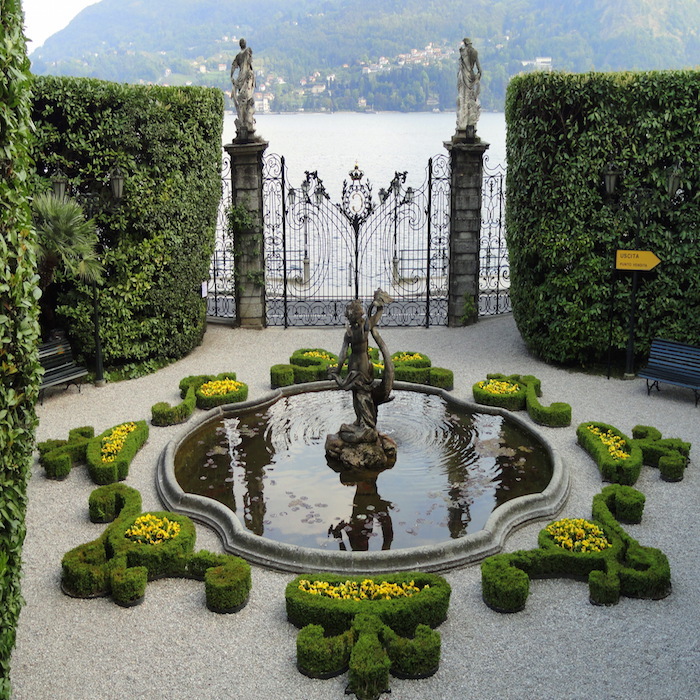 Today you can still enjoy a walk around these beautiful Villas and their gardens while overlooking the lovely Lake Maggiore! 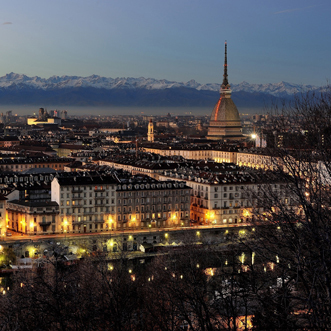 At the end of the tour you will return to your accommodations in Milan. Category: Day Trips from Milan. 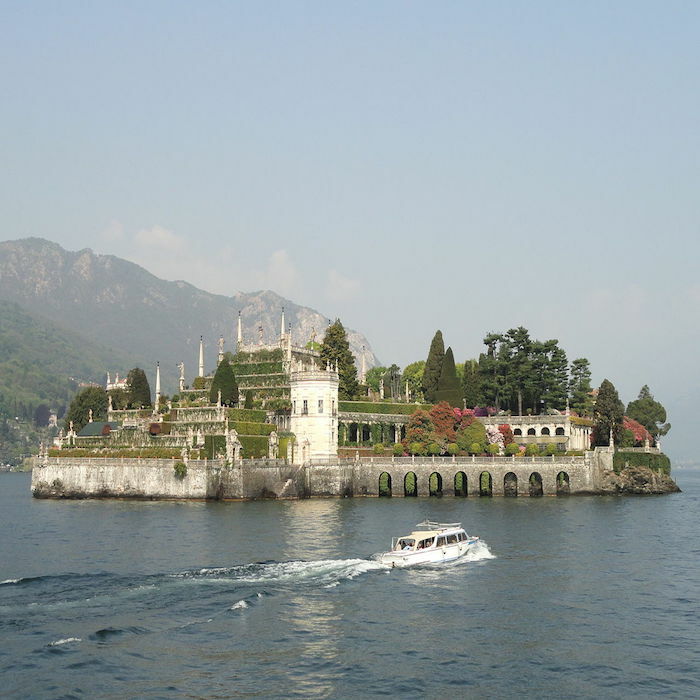 Tags: Baroque Palace, Borromeo Family, Borrromean Islands, Isola Bella, Isola dei Pescatori, Isola Madre, Italian Lake Region, Lake Maggiore, Stresa, Villas. 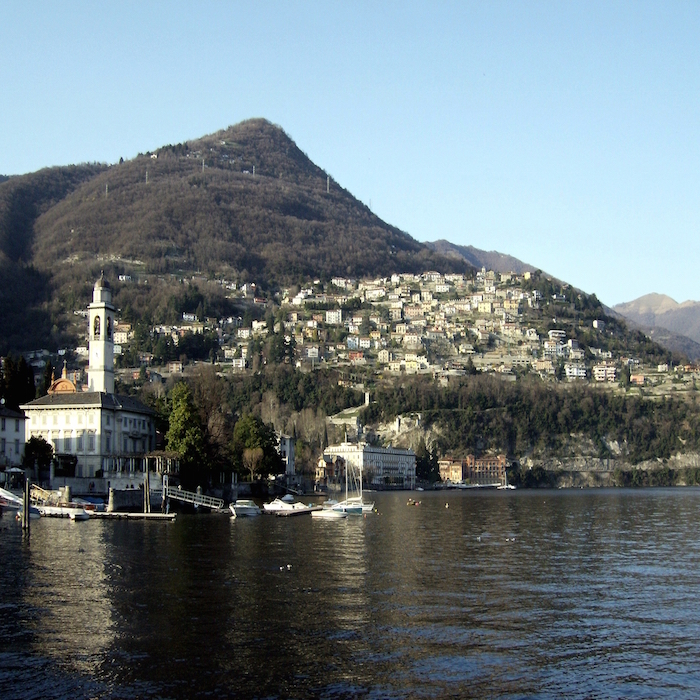 Tremezzo is a lovely village that lays on the western shore of the beautiful Lake Como, right across Bellagio. 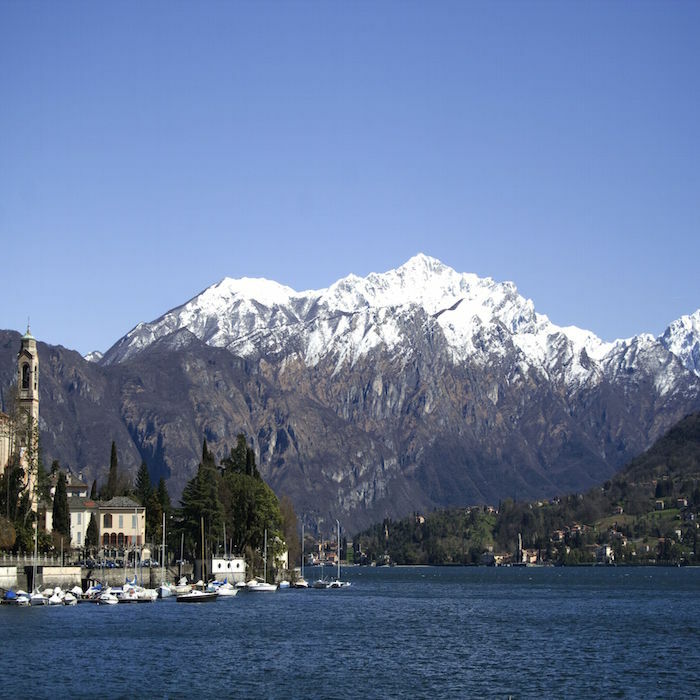 From Tremezzo is very easy to explore the Lake Como area; thanks to the renewed popularity of the region the city is visited all year round. 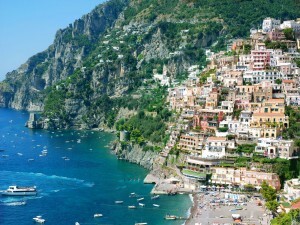 The village has two faces: a coastal one and a hilly one, both gorgeous; the visitors will be able to have very different experiences during their stay. 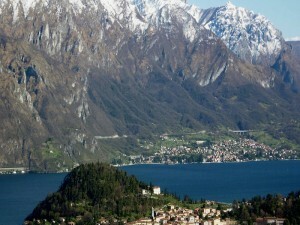 Like many other towns of the Italian Lake District Tremezzo popularity grew during the 18th and 19th centuries when it became a famous destination of the Grand Tour. 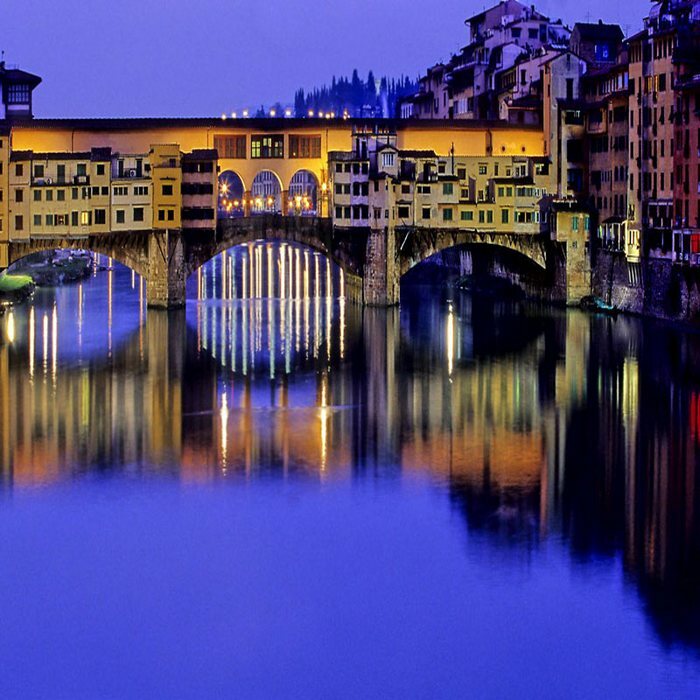 Italian and European nobles chose it as their getaway; many luxurious hotels and stunning villas were built in order to accommodate them. 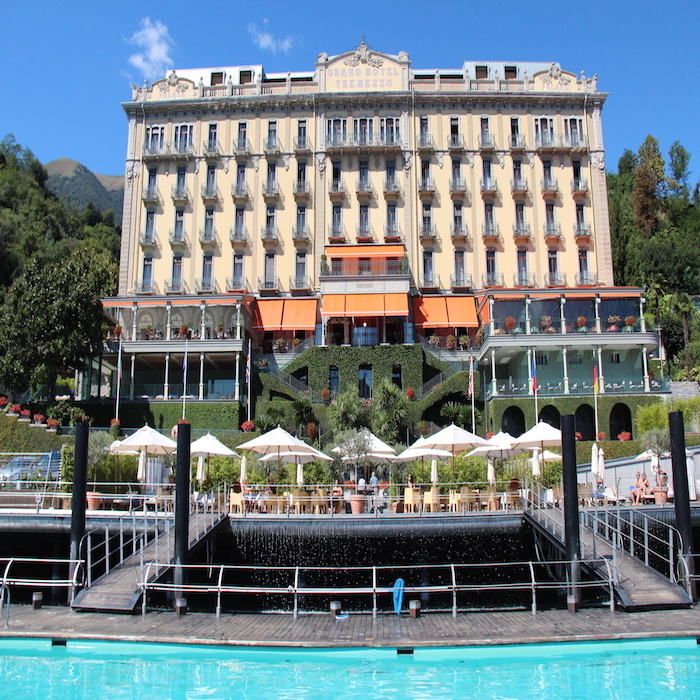 A perfect example is the magnificent Grand Hotel; built in the Italian Liberty Style at the beginning of the 20th century the Hotel is still very popular. 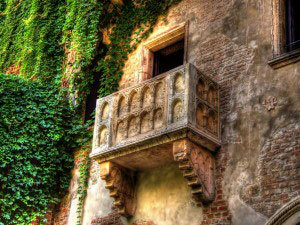 In Tremezzo visitors will find the only historic Villa of the area open to the public: Villa Carlotta. 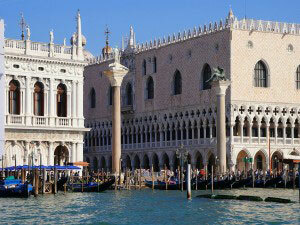 This enchanting building was erected during the 18th century in a neo-classical style. 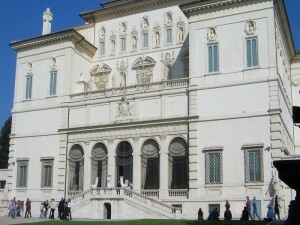 The marvellous staircases at the entrance, the original Canova’s sculptures and the spectacular gardens will give you the opportunity to step back in the past and live for few hours like a european aristocratic of the 19th century! 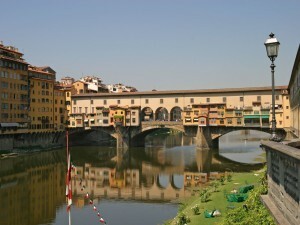 Category: Sightseeing Tours of Milan Lake Como. 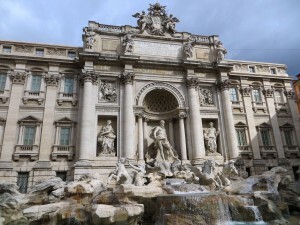 Tags: Black Madonna, Canova's Sculptures, Church of Santa Maria, Grand Hotel, Grand Tour, Italian Lake District, Lake Como, Villa Carlotta, Villas. Worth a visit is the lovely Church of Santa Maria where in 1917 a rich Swiss catholic family moved the beautiful statue of the Black Madonna. While in the city don’t forget to try the mouth-watering local cuisine in one of the many restaurants that you will find close to the waterfront! 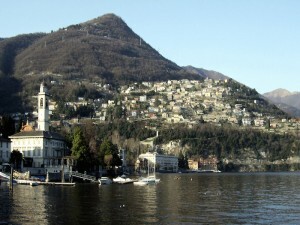 Cernobbio is a lovely village located on the western shore of Lake Como. Its gorgeous waterfront, unique piazzas and narrow streets helped the city to become one of the most lovely towns of the Italian Lake District. Strolling around its centre visitors will be enchanted by the beautiful buildings that house typical restaurants and shops. 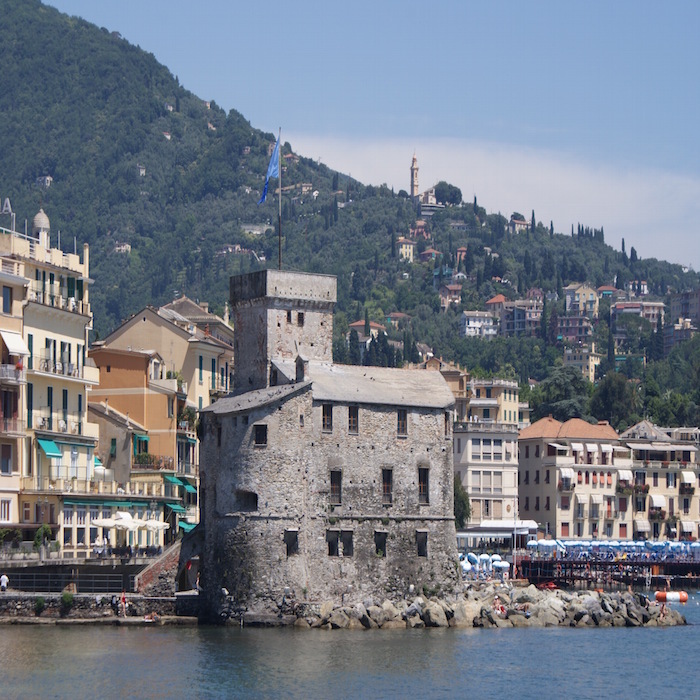 From the harbour it is possible to take a ferry that will easily connect you to the most important villages of Lake Como. 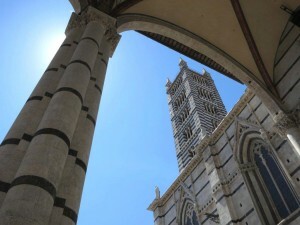 While discovering the city the Romanesque Chiesa di San Michele is worth a visit. Built during the 18th century the church has a stunning baroque carved altar. 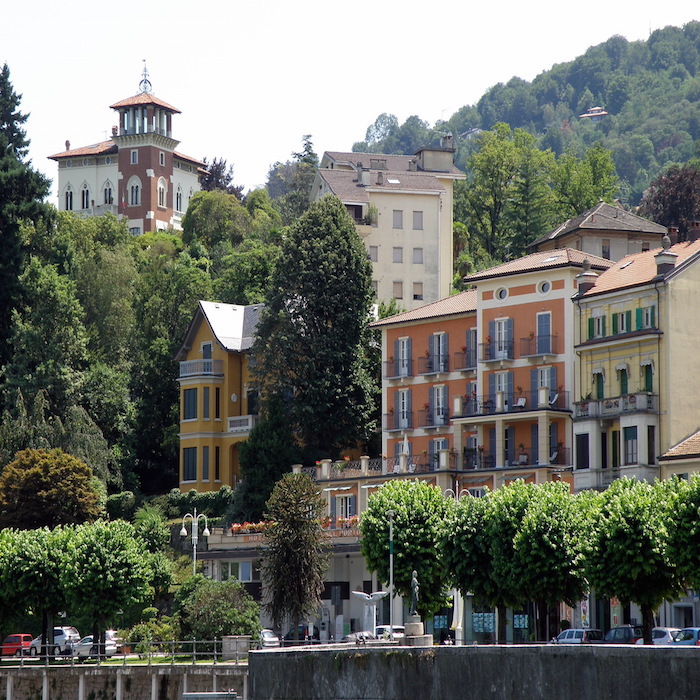 Cernobbio is famous for its marvellous villas erected mostly during the 19th century by the european aristocracy. The villas and they gorgeous gardens are private so if you want to see them the best way is to rent a boat and admire them from the lake. However due to the growing popularity of the area many Villas are being transformed into luxury hotels. 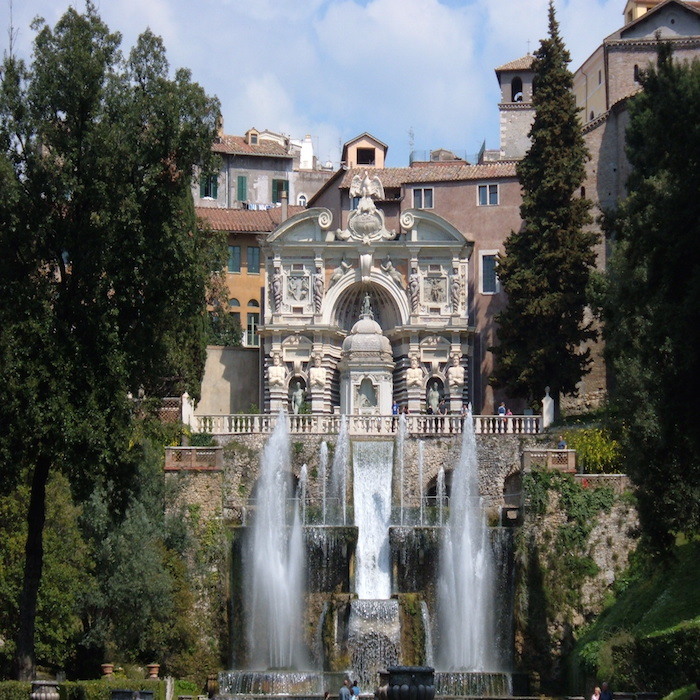 The best example is the hotelVilla d’Este; the villa was once owned by the aristocratic d’Este Family. 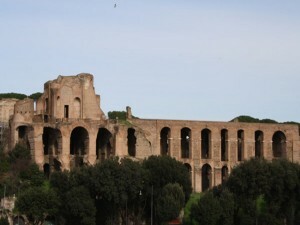 The building was erected during the 16th century on top of the ruin of a convent; it is probably from here that the name Cernobbio came: Coenobium in fact in latin means convent! 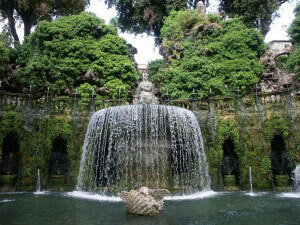 The villa was restyled during the 19th century by the Princess of Wales Caroline of Brunswick born d’Este. 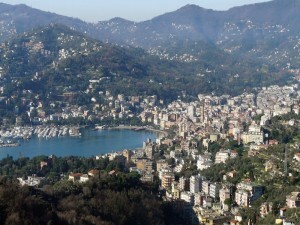 Category: Sightseeing Tours of Milan Lake Como. 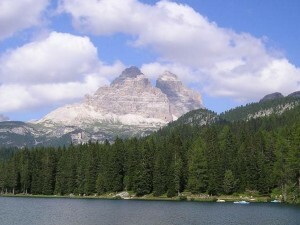 Tags: Alpi Scarone, Buco della Volpe, Chiesa di San Michele, Italian Lake District, Lake Como, Natural Cave, Underground Pool, Via dei Monti Lariani, Villa D'Este, Villa Erba, Villa Pizzo, Villas. 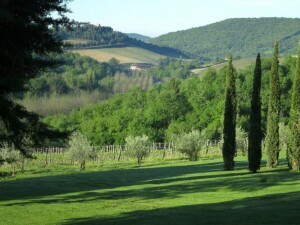 Popular are also Villa Erba and Villa Pizzo. 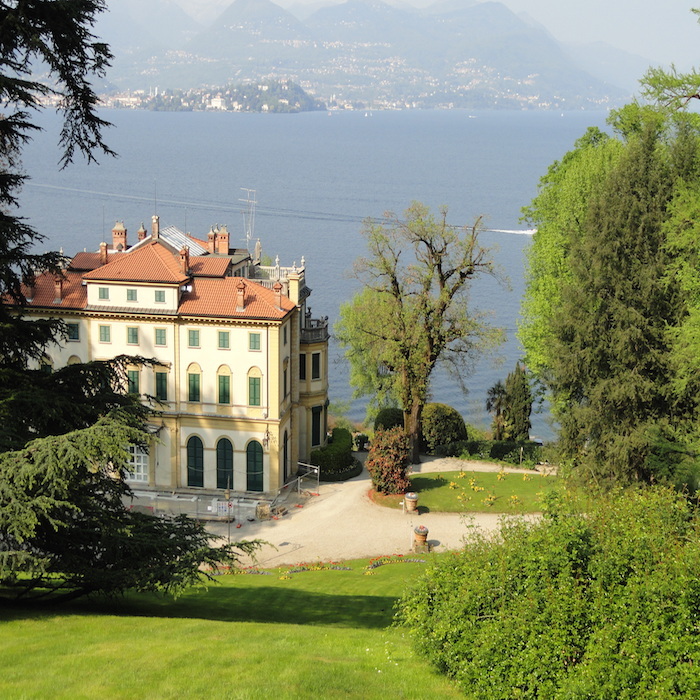 The first one was built at the end of the 19th century and today houses an important conference centre; Villa Pizzo was constructed three centuries earlier and has a gorgeous park and many beautiful frescoes. 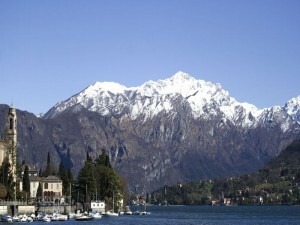 Cernobbio is also famous for its stunning surroundings: the lovely Alpi Scarone offer breathtaking views of the area. 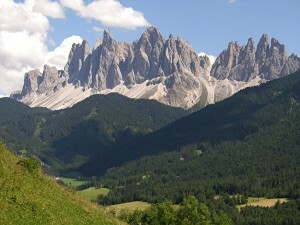 There is a gorgeous trail, Via dei Monti Lariani, perfect for trekking and the Buco della Volpe a splendid cave with an unique underground pool.